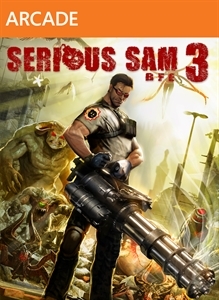 Fans of Serious Sam on consoles can once again celebrate as Serious Sam 3 BFE is now available on XBLA. The full game will cost $15 (1200 MSP) which includes the single player campaign which can be played 4 players, as well as the option to purchase the Jewel of the Nile DLC which includes the competitive multiplayer features. 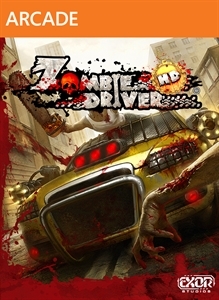 For Zombie fans looking for a new title on XBLA, Zombie Driver HD makes it way as well for $10 (800 MSP). Check out more details on both of these titles below! "Serious Sam 3: BFE is a glorious throwback to the golden age of first-person shooters where men were men, cover was for amateurs, and pulling the trigger made things go boom. 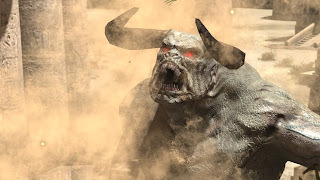 Brutally fast-paced action, massive shootouts, and thrilling cooperative play make for the most explosive Serious Sam game ever! Contains the full single-player and cooperative campaign modes." 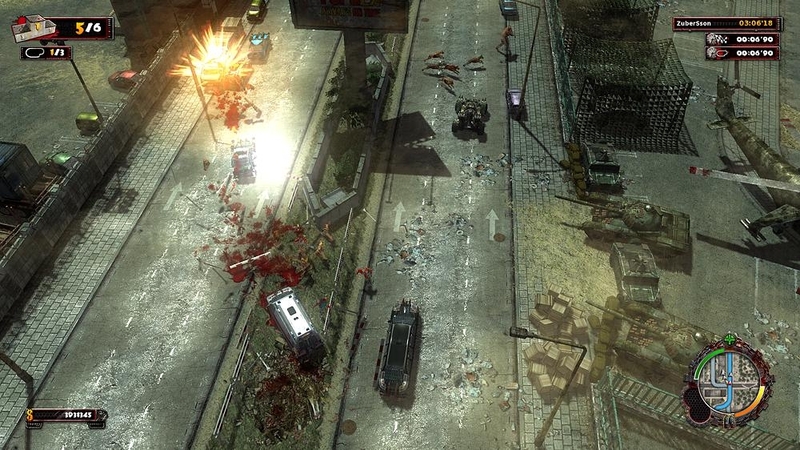 "Insane mix of cars, speed, explosions, blood and zombies! Fight through an epic narrative campaign or test yourself in the Slaughter and Blood Race modes. Engage huge bosses, save survivors, drive crazy vehicles such as a bulldozer, fire truck or even a tank and smash everything in your way. Take part in the Blood Race tournament - chase other cars and take them down without mercy on brutal racing tracks. Jump into the Slaughter mode and survive as long as possible on specially crafted arenas."